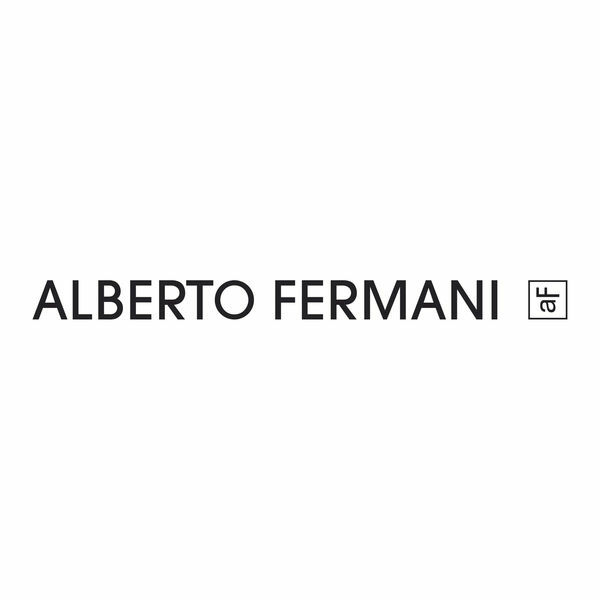 In 2013 the company Alberto Fermani was acquired by the Italian Holding Moda, a company headed by the entrepreneur from the Marches, Cleto Sagripanti, whose main aim is the promotion of the most representative Italian fashion brands, in terms of quality and flair. Alberto Fermani is the distillate of the Italian craftsmanship. The brand was born in the Marche region -the core of the most renowned footwear district worldwide, from the passion to handcraft beautiful shoes. Creativity, high quality raw materials, deep knowledge of the best artisanship techniques, style and fashion contents, make AF one of the most representative brands of the best Made in Italy worldwide. AF is a highly popular brand in fashion and shopping streets in all major global metropolis.